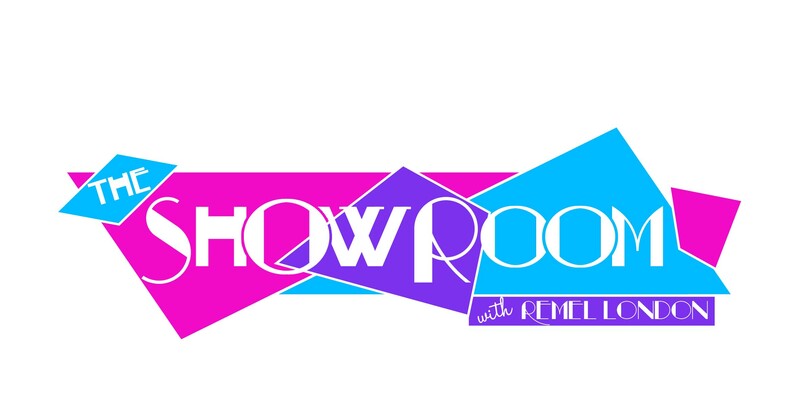 Remel London presents The Show Room – OFFICIAL TRAILER! Produced by Remel London and directed by Stefan Johnson of SJ Productions and with Executive production from Link Up TV’s Rashid Kasirye, The Show Room aims to bring fresh, Unique and extraordinary content to the UK entertainment world fronted by UK Radio and Television presenter Remel London. 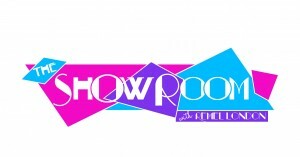 The Show Room is an original online production, that aims to bring a high energy and excitingly jammed packed show, premiering live music performances, introducing new brands and lifestyle concepts from the fashion, beauty and fitness industries, as well as enlightening the viewers with in-depth interviews with some of their favourite stars and Special Guest Entertainers who are ready to “show off” and share their latest releases and success stories. Series 1 features sensational group Rough Copy, comedians and actors Mandem on the wall, London Hughes and Babatunde, Film Director Sebastian Thiel, The cast of Club life UK, Fitness Instructor Mr Block Workout, Magician Ryan Tricks, Beat boxer Intensi- T and fashion line Ginge London. LINKUPTV Sunday 18th May at 4pm.